There is nothing like a little bling to make any girl look and feel fabulous! 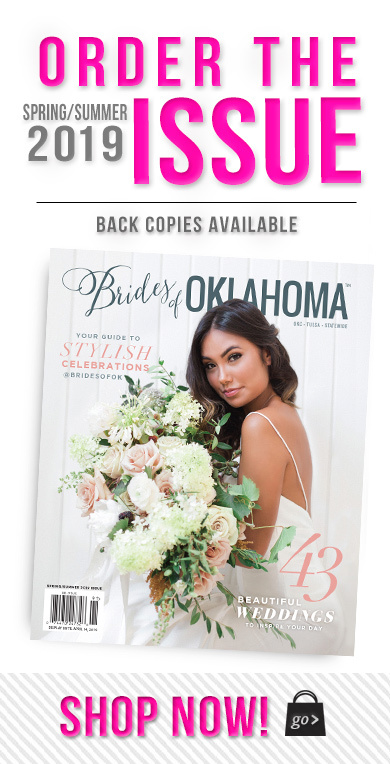 Today we are talking about the incredible Oklahoma jewelers who specialize in creating beautiful symbols of love through engagement rings. 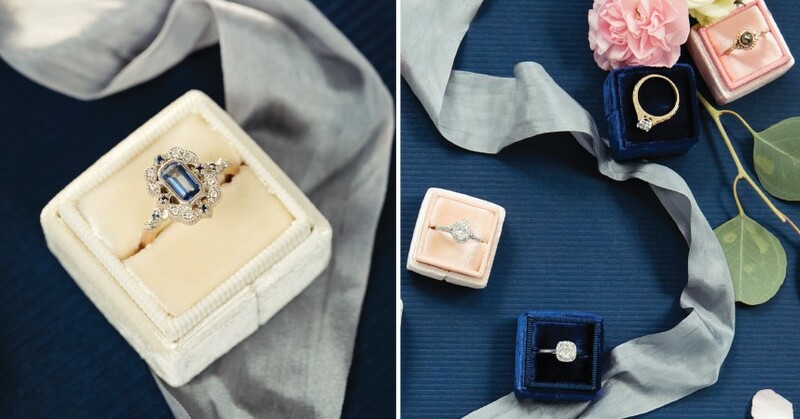 Feel free to let your jaw drop while viewing these dazzling diamonds captured by Tara Lokey Photography. 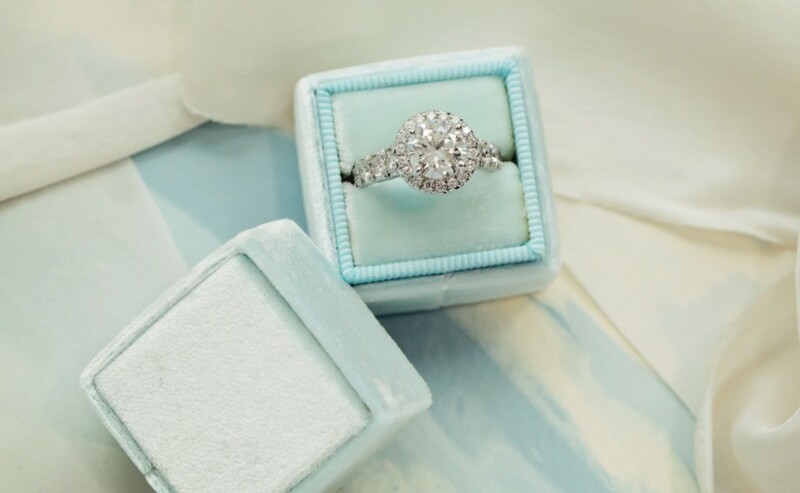 BC Clark Jewelers specializes in diamonds and diamond jewelry. Each and every diamond showcased has been uniquely chosen and highly scrutinized so that they can offer customers a better selection of diamonds than anywhere in the state. 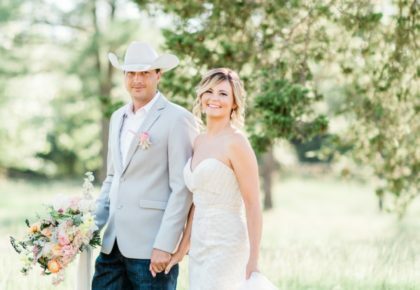 BC Clark also specializes in fashion jewelry, staying on top of the latest trends and bringing many of the top jewelry designers in the world to Oklahoma. BC Clark is also known for its selection of fine Swiss watches, fine giftware and bridal registry services. 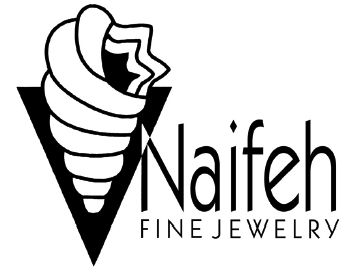 Naifeh Fine Jewelry specializes in curating a unique and original collection of fine jewelry from designers all over north America and the world. 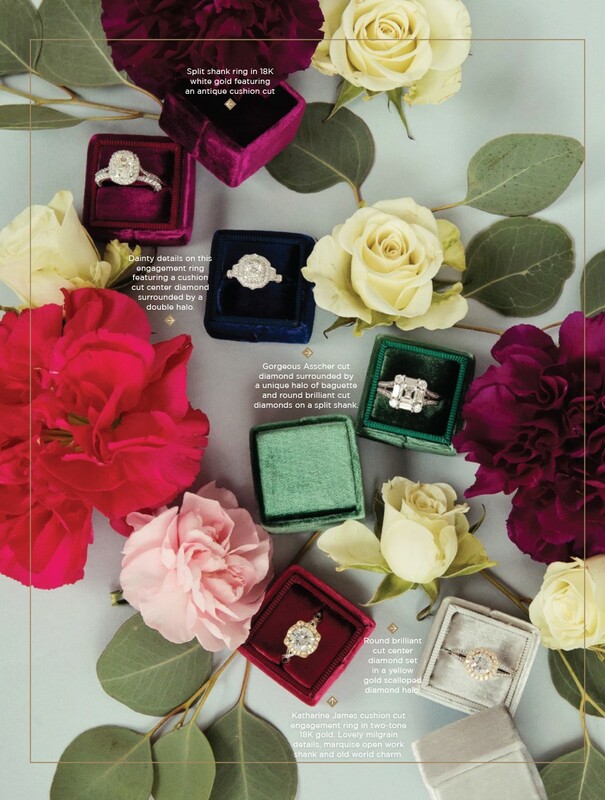 For many of their designers, Naifeh Fine Jewelry is the only representation they have in Oklahoma and, sometimes, the entire south or Midwest. 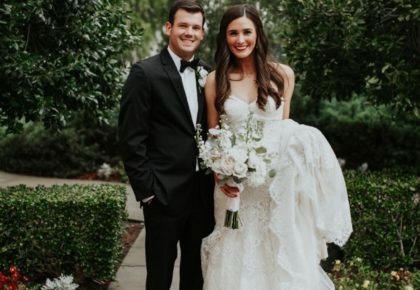 Although Naifeh is a full service jewelry store carrying a wide range of products including engagement rings and wedding bands, they feature unique offerings within each department. 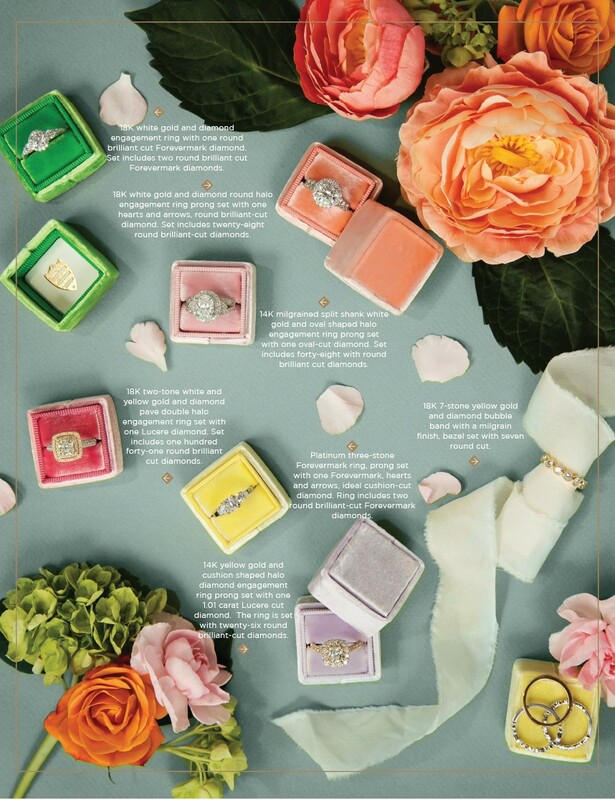 Brothers Glenn and Tim Lewis started Lewis Jewelers in 1976 and have made thousands of engagement and wedding rings since then. 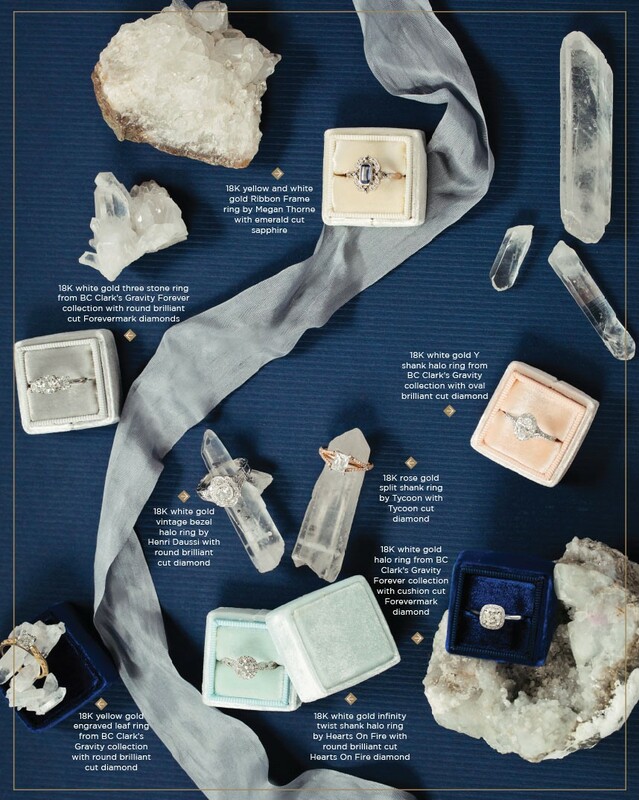 Today, they feature the largest selection of these rings in Oklahoma. They have the ability to custom make almost any style of ring in their own factory using 3D printing technology. 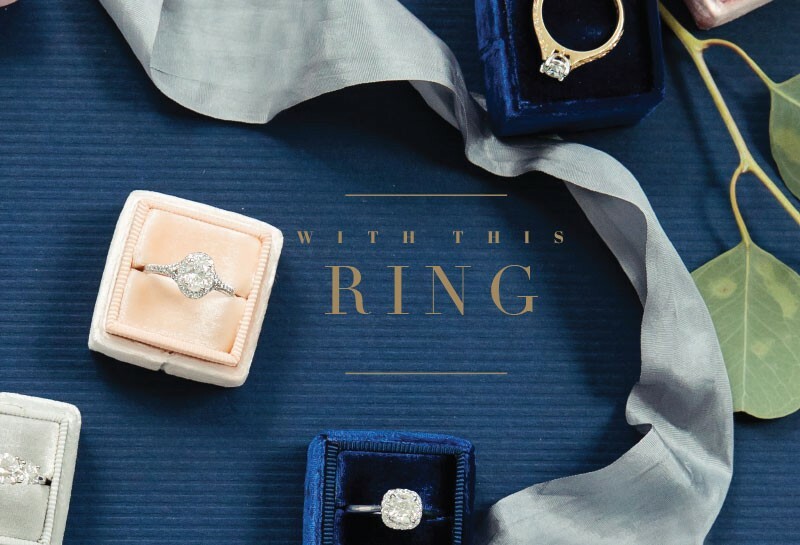 Lewis Jewelers was invited to be the very first retail partner to offer Black Label Forevermark Diamonds. 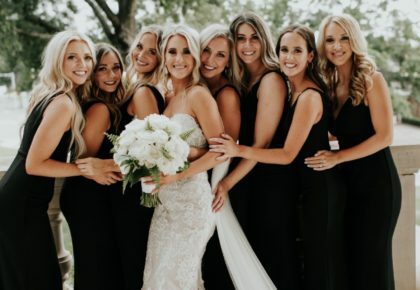 Only the top one percent of all diamonds can be a Forevermark, and Black Label diamonds represent the top one percent of all Forevermark Diamonds.